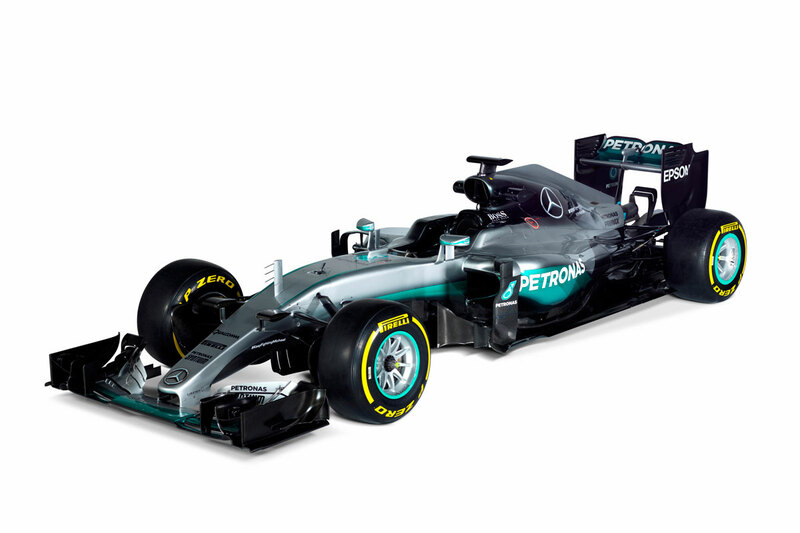 Here is a gallery of all the Formula 1 cars that will be competing in the 2016 season. Mercedes, Ferrari, McLaren, Red Bull... They have all revamped and updated their cars looking for that extra something that will make them more competitive.